October 2014 — Nicole, Canto Sybilla guitarist and a senior at University of Southport, can’t seem to settle down and focus on anything — school, work, the band. She’s restless and can’t figure out why. It could just be spring fever, couldn’t it? Meanwhile Victor’s Nana has him taking time off work to run strange errands all over town for the “good of the family”, and it includes following some college co-ed. He yearns to go back to his engineering job, and just hopes he doesn’t get arrested for stalking. Of course, the Others of Southport can’t resist meddling in the affairs of their local humans. Currently available on Lulu in paperback and ebook form. You can also find it on Amazon here. November 2012 — The only thing Holly likes as much as being in a band is being in a relationship. She can’t turn a cute guy down, and has the disastrous dating history to prove it. On the eve of her band’s biggest performance, a Christmas festival raising funds for the homeless, Holly meets two intriguing men, but even she can’t date both at the same time. So now the question is: which one? It takes some special holiday magic, a dash of music, and a little help from her friends to figure it out, but Holly’s heart wins out in the end. Pick it up here on Lulu.com and also available on Amazon.com. Also available for Nook through Barnes and Noble. Hear a portion of it being read on YouTube here. Or read an excerpt of it on Bewildering Stories here. 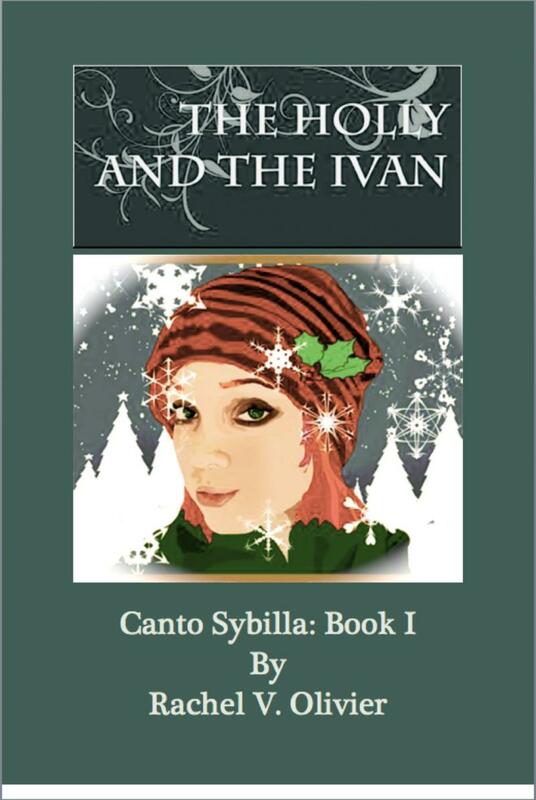 A review of this novella by C. Leigh Purtill, author of All About Vee: "The Holly and the Ivan (Drollerie Press) is a delightful holiday story with elements of magic woven into the romance and mystery. Rachel Olivier is a master at using just the right word. Every sentence feels chosen, not merely written. 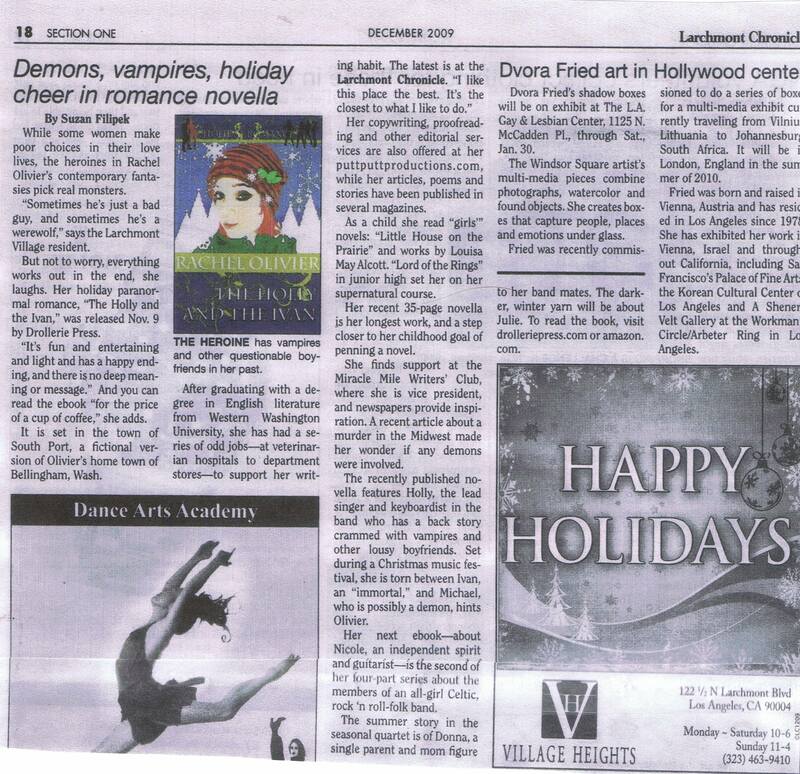 She makes me want to tether myself to a thesaurus!﻿"
Read about it in the Larchmont Chronicle here. August 2012 – Years ago, Kelly thought her life and acting career would take off when she left her hometown in Washington state for sunny Los Angeles, California; she had no idea the curves life would hurl her way. Now, back at home, working as a cashier and caring for her mother, she is taking the first weekend off she's had in three years. 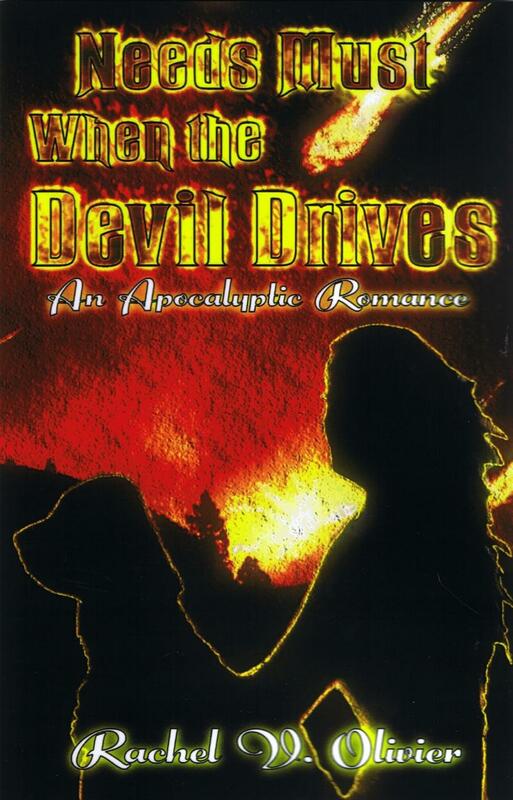 While her Aunt Jean takes care of her mother, Kelly and her dog Jake are getting away for a camp out in the mountains. No work, no demands, no cell phone. It's only a long weekend, what could go wrong? How about the end of the world? Hear me reading Chapter One here. June 2011 – The G.O.D. 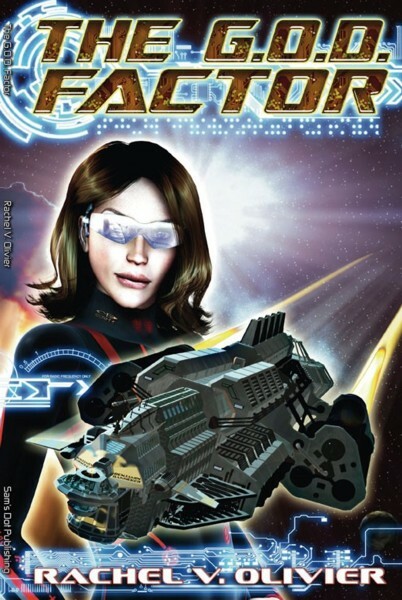 Factor, previously available through through Sam's Dot Publishing, you can now find it at Alban Lake Publishing here. 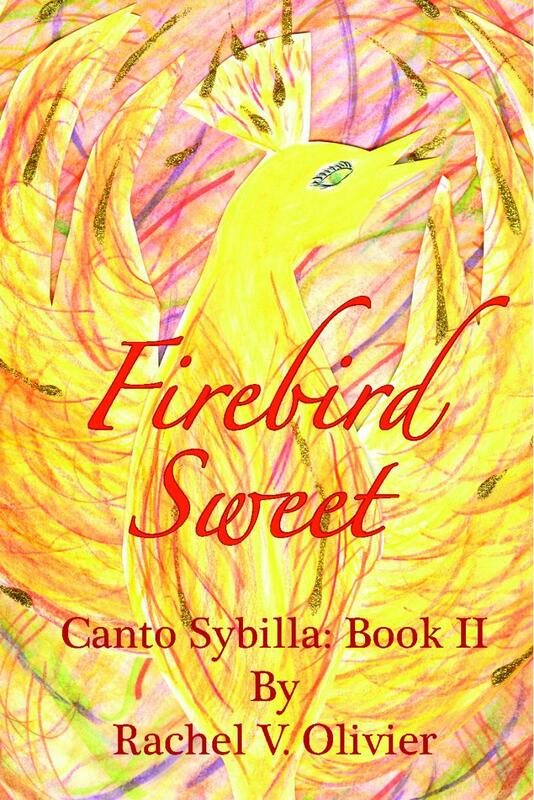 It is also still available on the Kindle here, and through Smashwords here for $2.99. You can hear a cool version of the gospel song I refer to here. My inspiration for The G.O.D. Factor in the July 2011 Illuminata. 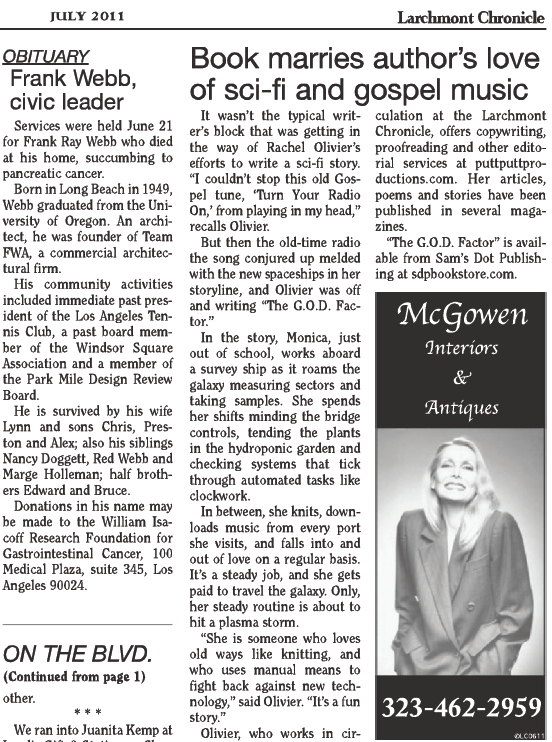 C. Leigh Purtill: "Rachel Olivier's novella, "The G.O.D. Factor," reminds me of some of my very favorite science fiction: a little Ray Bradbury, a little Isaac Asimov, a little Robert Heinlein." Christina E. Rundle: "There is so much heat between Monica and Belukas, that I just couldn't wait for him to come into the story....There was a lot of action and at times I felt like I was holding my breath.﻿"
Hugh Fox (my blog with his review here): "Olivier is a masterful writer dealing with the whole space-ship level of the book.﻿" Or read it here.